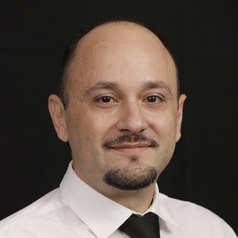 Mark Antoniou is the Research Program Leader, Speech & Language at The MARCS Institute within Western Sydney University. Mark's expertise is in bilingualism, the interaction between language learning and cognitive abilities, and the effects of language use on the brain. Mark is currently researching how language training can be tailored to the needs of individual learners with the aim of maximising learning outcomes.